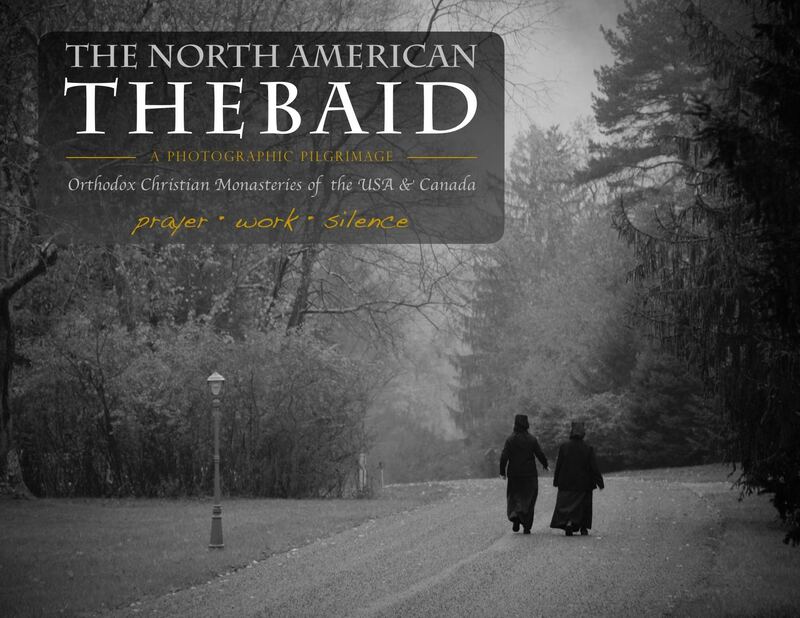 Thank you for your interest in sharing news about the North American Thebaid. 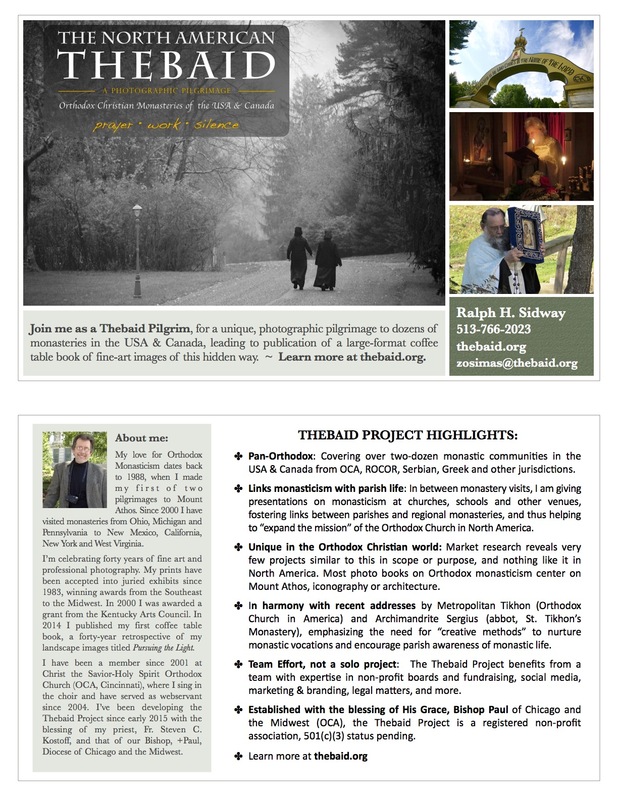 This is a great help to us and our mission to spread the word about Orthodox Christian Monasticism in North America. Below are a variety of images based on the Thebaid Logo which you can download, save and share. 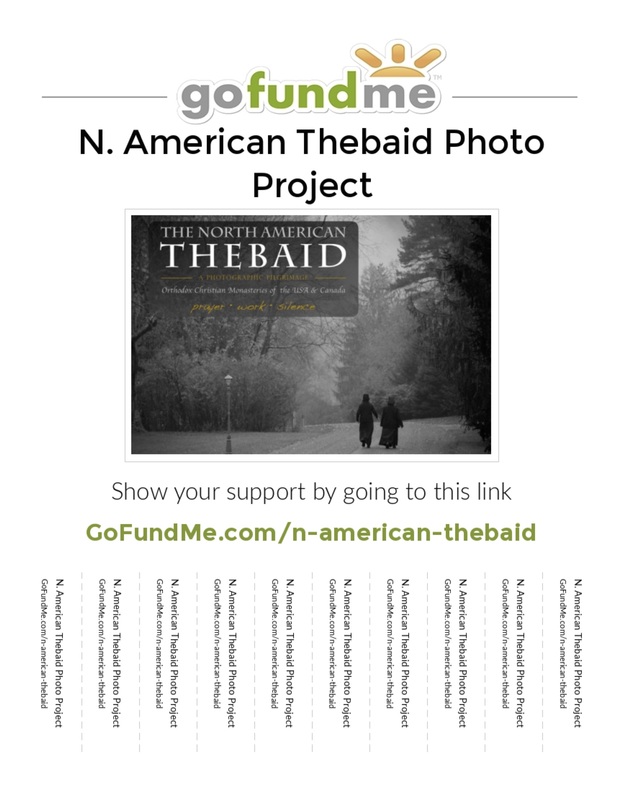 Please refer and link back to this website — thebaid.org — whenever you email, post, print or share. Click to view full-size. Right-click (Windows) or Control-click (Mac) and select ‘Save’ to download. 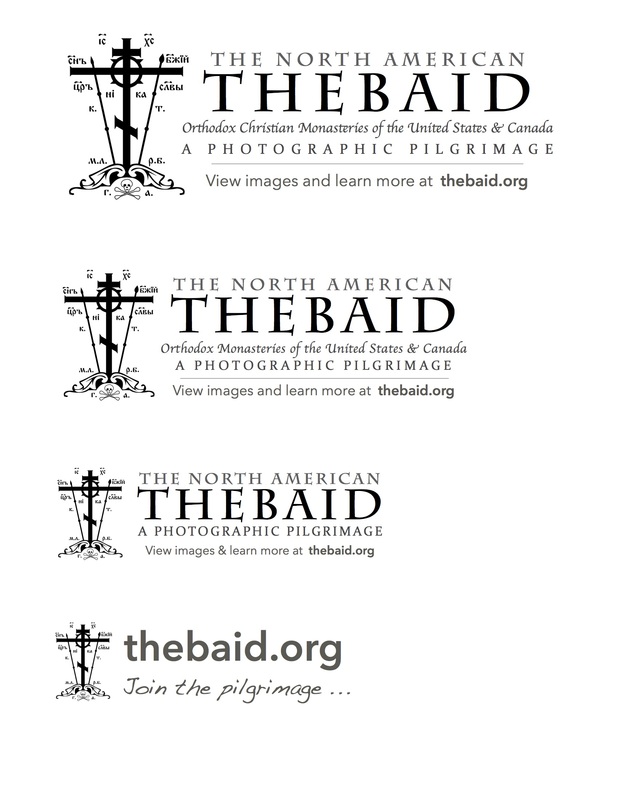 Thebaid Logo Sheet-JPEG. (PDF sheet provided above.) Click for full size. Thebaid Logo – Large — 1416 x 528 pixels. Click for full size. Thebaid Logo – Medium — 1168 x 407 pixels. Click for full size. Thebaid Logo – Small — 940 x 296 pixels. Click for full size. Thebaid URL Banner “Join” — 849 x 255 pixels. Click for full size. Thebaid Thin Photo Banner “Join” — 1901 x 354 pixels. Click for full size. Thebaid Info Card; 1224 x 1584 pixels, 629Kb file size; great for emails. Click for full size. Thebaid Phase II Promo Badge — 1650 x 1275 pixels. Click for full size. GoFundMe Poster with Tear-off tabs. Click for full size. Thebaid Phase I Promo Badge — 1950 x 1650 pixels. Click for full size. 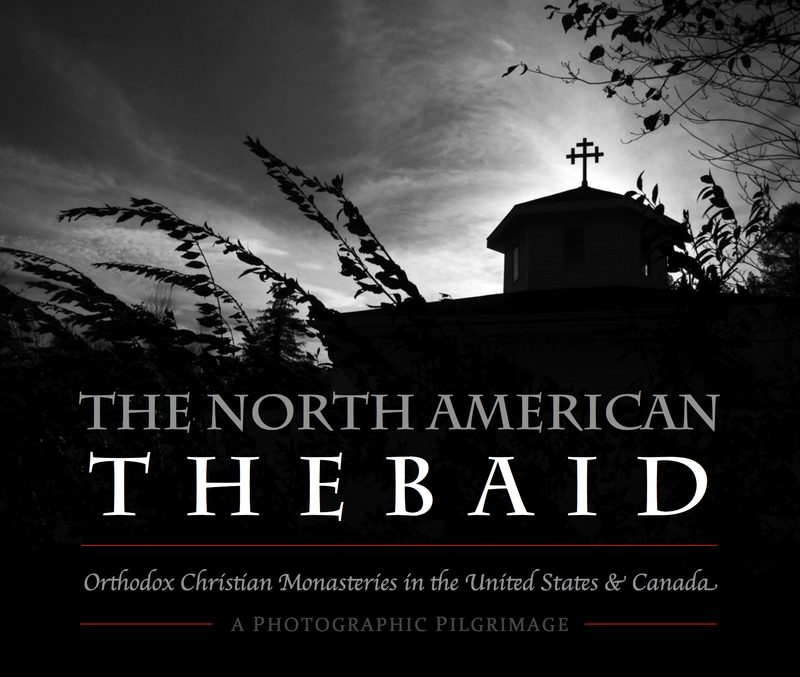 Thank you again for supporting the North American Thebaid Pilgrimage!